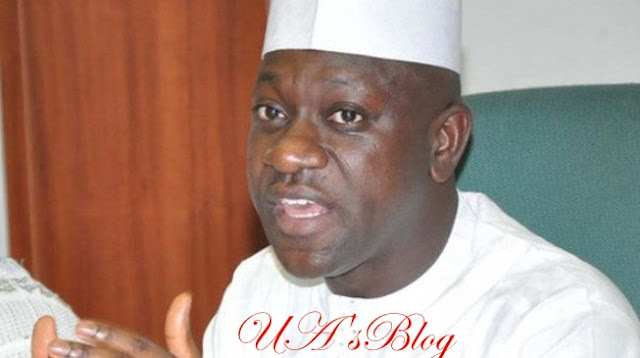 Abdulmumin Jibrin, a member of the house of representatives from Kano state, says at least four governors in the Peoples Democratic Party (PDP) are working with the All Progressives Congress (APC) ahead of the 2019 election. The lawmaker said the governors, whose identities he did not disclose, have a “cross-party arrangement” with the APC. He added that the ruling party is “not shaking” despite losing many of its key members in the last one week.